Malik Washington was born in Boston, Massachusetts to two musician parents who started him on his path to music. He began playing drums at the age of three and since has built a reputation as a fresh new sound on drums. Malik's credentials include performances with ABC's Dancing with the Stars road trip, Olu Dara, Marcus Belgrave, Larry Ridley, Akil Desaan, the Newyorican Poetry Slam All-Stars, Soul Squad and Frank Lacy. Malik has studied with Dennis Davis, Mark Johnson, Kenwood Dennard, Warren Smith, Bob Stewart, et al. As a clinician he has appeared at and has been featured in the International Association of Jazz Educators Conference, the New England Jazz Alliance symposia on musical instruction in the public schools and as a guest of the African-American Jazz Caucus. 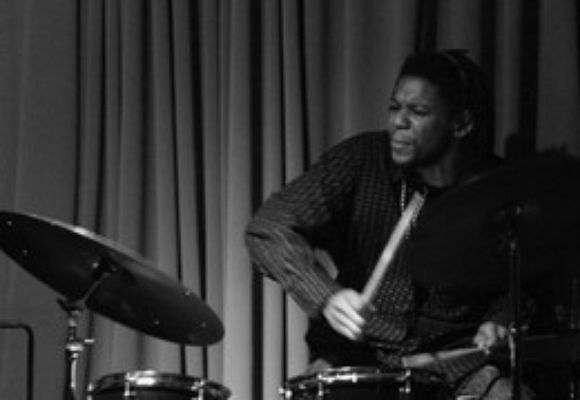 Malik is currently a freelance artist in New York and can be heard on the most recent recording of the Harlem Art Ensemble entitled "Harlem Homecoming".